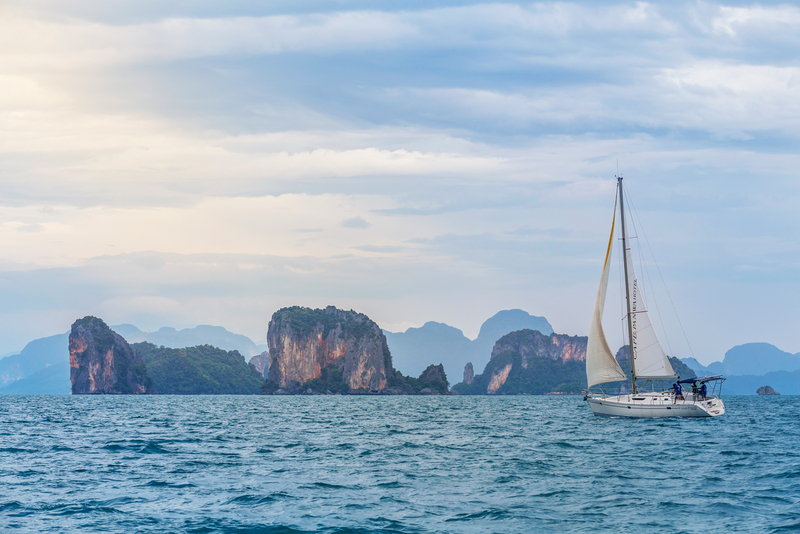 The breath-taking beauty of the islands off Thailand’s coast is waiting to be discovered. 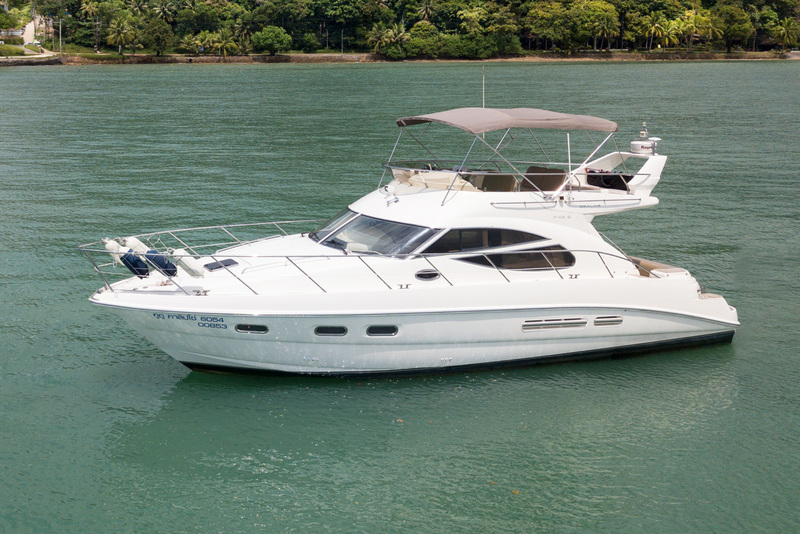 Cape Yacht Charters gives you this exclusive opportunity in ultimate safety and comfort. 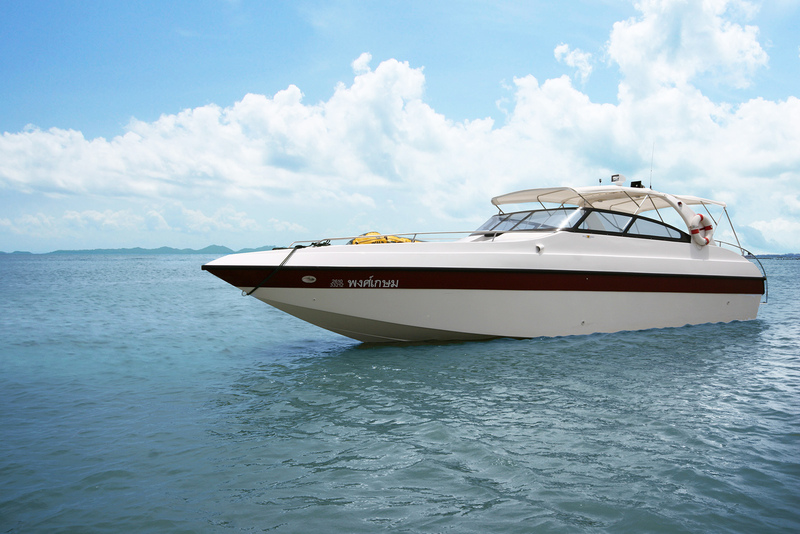 Our fleet of luxury yachts and speedboats is fitted to suit every taste. 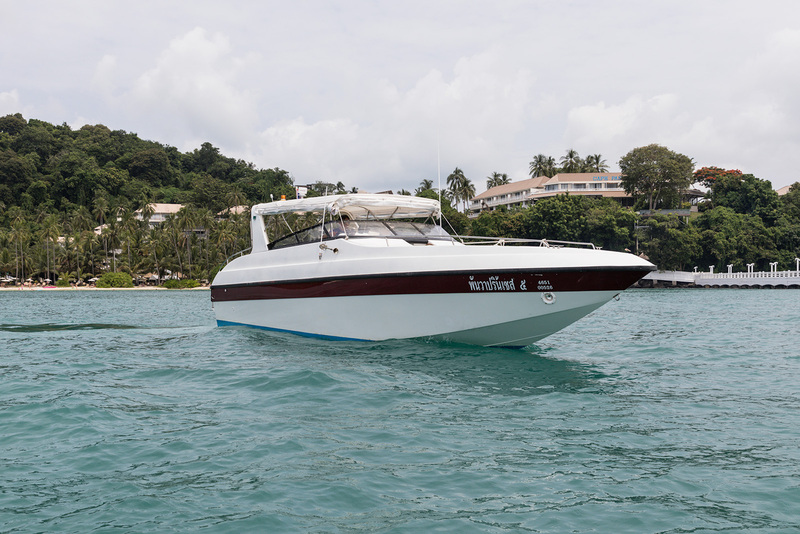 Suitable for both business and leisure voyages these vessels are available for day or overnight charter accommodating up to 6 passengers aboard the luxury yachts and up to 30 on the speedboats. 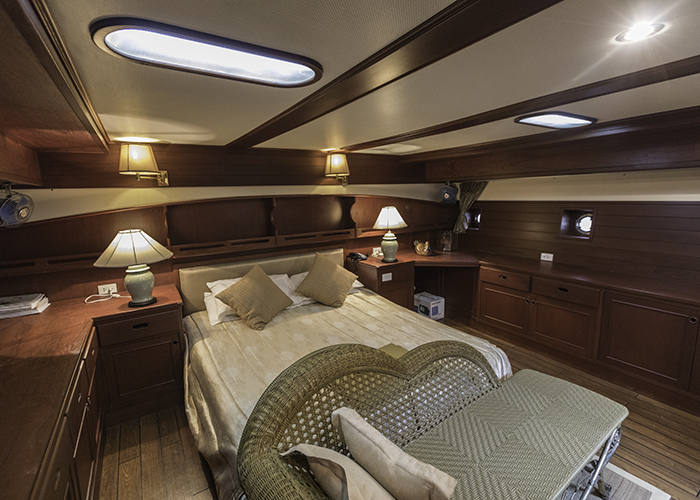 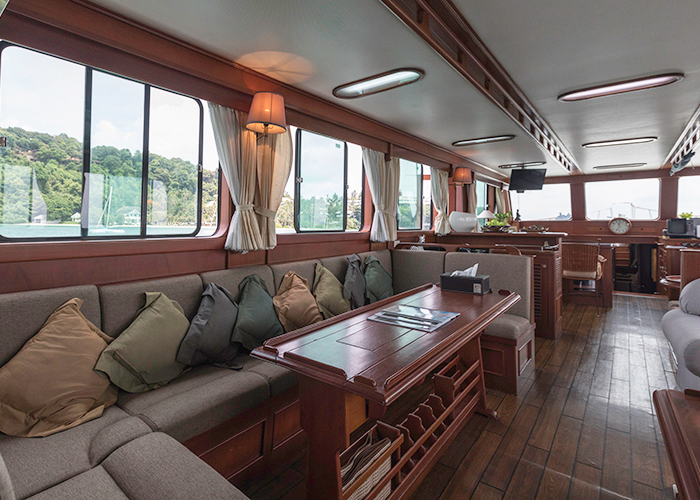 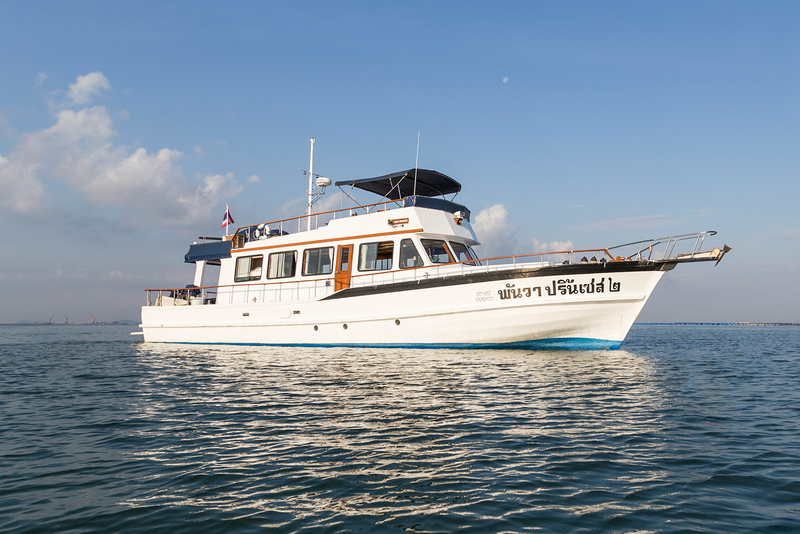 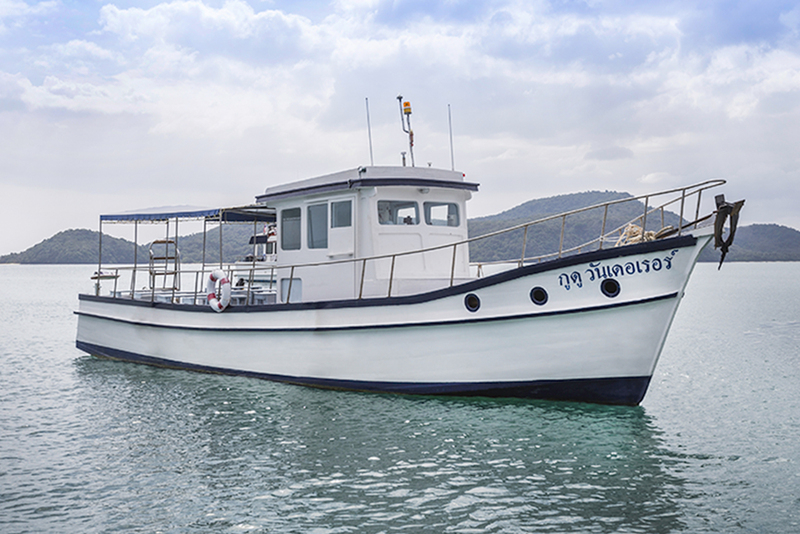 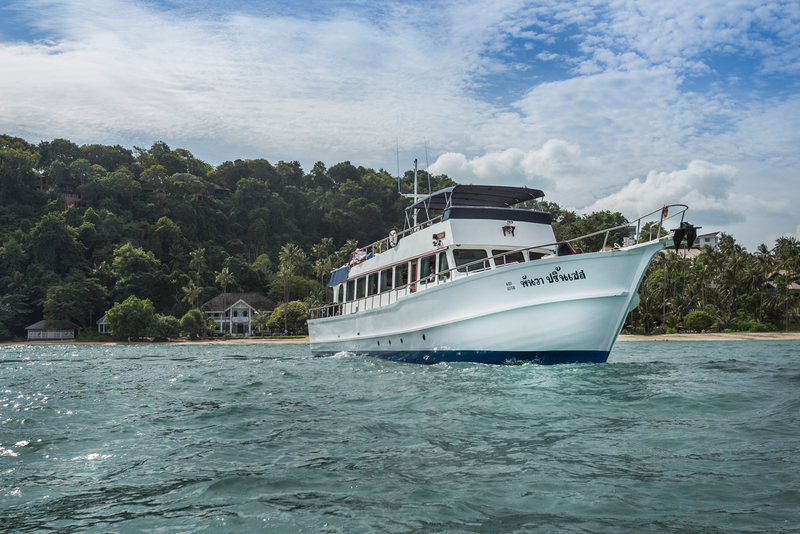 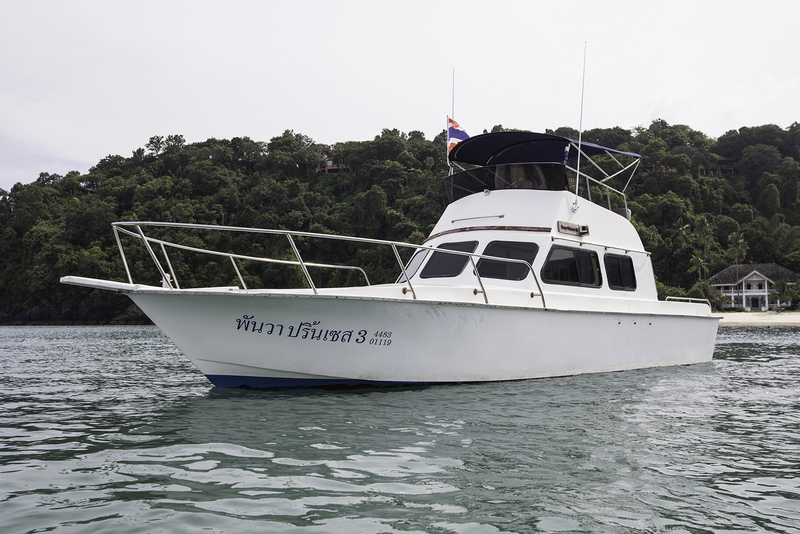 With fully trained and experienced crews, the option of full catering, snorkelling equipment and scuba gear, Cape Yacht Charters offers endless exciting possibilities to crown any visit to the fabulous pristine waters of the Gulf of Thailand, Phang Nga Bay and The Andaman Sea.